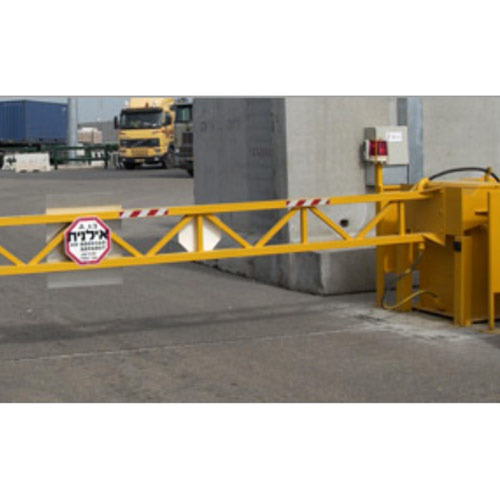 With the thorough knowledge of the varied aspects of the market, we have been able to bring forth the clients an excellent assortment of Crash Rated Barriers. Our assortment comprises Crash Rated Barriers, Crash Rated Single Cable Barriers, Crash Rated Cable Barriers and Crash Rated Vehicle Barriers. All our products are developed in strict accordance with the international quality standards using genuine raw material and advent technology. Our range can also be availed in customized specifications, as per the clients' preferences. 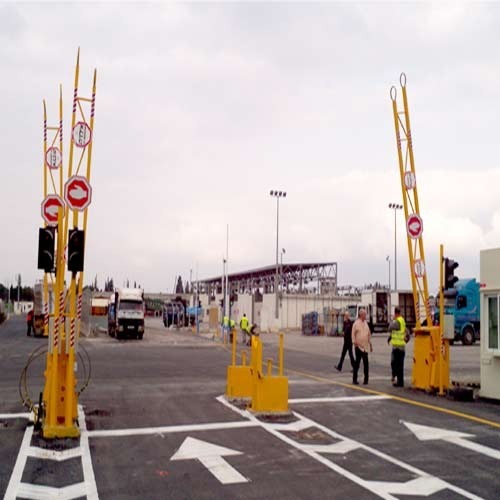 We are among the reputed firms in the industry widely appreciated for bringing forth the clients an excellent assortment of Crash Rated Single Cable Barriers. 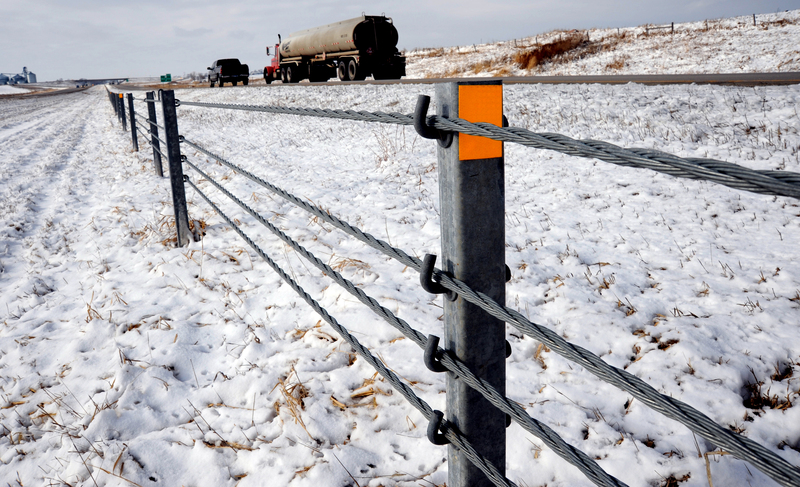 The range is specifically designed to provide dual benefits of cable barriers & pneumatic operation. Also, the range serves as an anti-ramming solution for lower threats and is capable of working even in situations of power failure. We also offer the range in customized specifications, as per the clients' requirement. From the day of commencement, we are engaged in bringing forth the clients a broad array of Crash Rated Cable Barrier. Specifically designed to bring a speeding vehicle to a sudden halt without harming the passengers, the range serves as a perfect anti-ramming security solution. Also the range is extremely suitable for locations requiring high level of security such as sensitive government and military locations and entrances to construction sites, to name a few. We are leading dealers of high-quality CRASH RATED BARRIERS and traffic management solutions in Ahmedabad Gujarat. 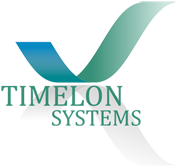 Timelon is among the reputed firms in the industry widely appreciated for delivering the customers an astounding variety of Crash Rated Barrier in Ahmedabad Gujarat. We provide services, for example, Crash Rated Single Cable Barriers and Crash Rated Cable Barrier at a moderate cost.